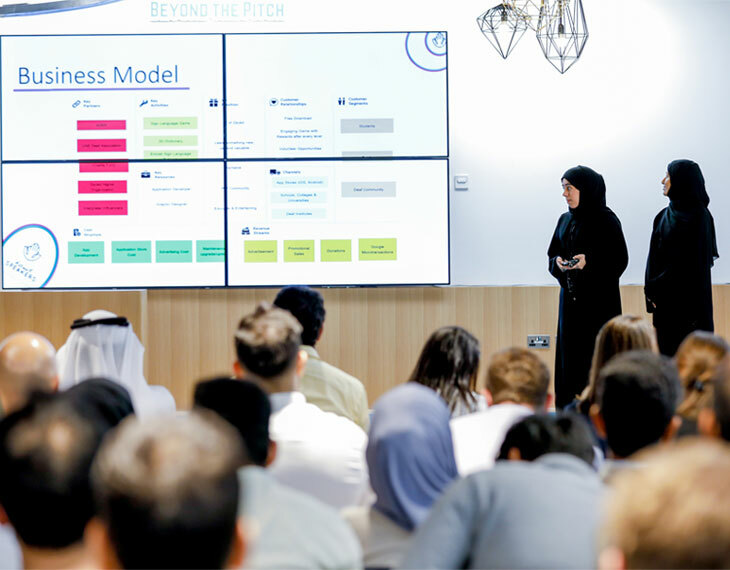 startAD, the accelerator and entrepreneurship hub anchored at NYU Abu Dhabi and powered by Tamkeen, has announced that applications for the second edition of Beyond the Pitch will open today, November 5, 2018. Organized in partnership with the Ministry of Climate Change and Environment, and the Global Green Growth Institute (GGGI), the second edition of the competitive startup program is open to UAE residents between the ages of 18 and 25. 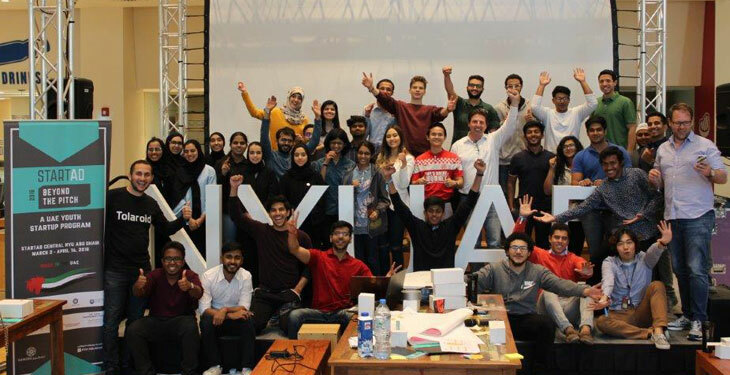 Under the theme of ‘sustainability’, Beyond the Pitch continues to harness the entrepreneurial talent of the UAE’s youth to drive solutions to the critical challenges of climate action, the circular economy, green cities, and sustainable food and agriculture. These topics were selected by startAD alongside its partners GGGI and the Ministry of Climate Change and Environment in order to encourage local ideas that will have a significant impact on the environment and economy. Applications can be submitted online until January 15, 2019; an information session will be held at the Dubai Technology Entrepreneur Centre (DTEC) in Dubai on November 25 from 6-8pm. The program is highly selective; only 15 projects will be accepted. Individuals or teams with an existing technology project are encouraged to apply; they must be able to demonstrate a scalable project with the potential for a global impact. Projects that have been a part of previous hackathons, pitch competitions, or other programs will also be considered.